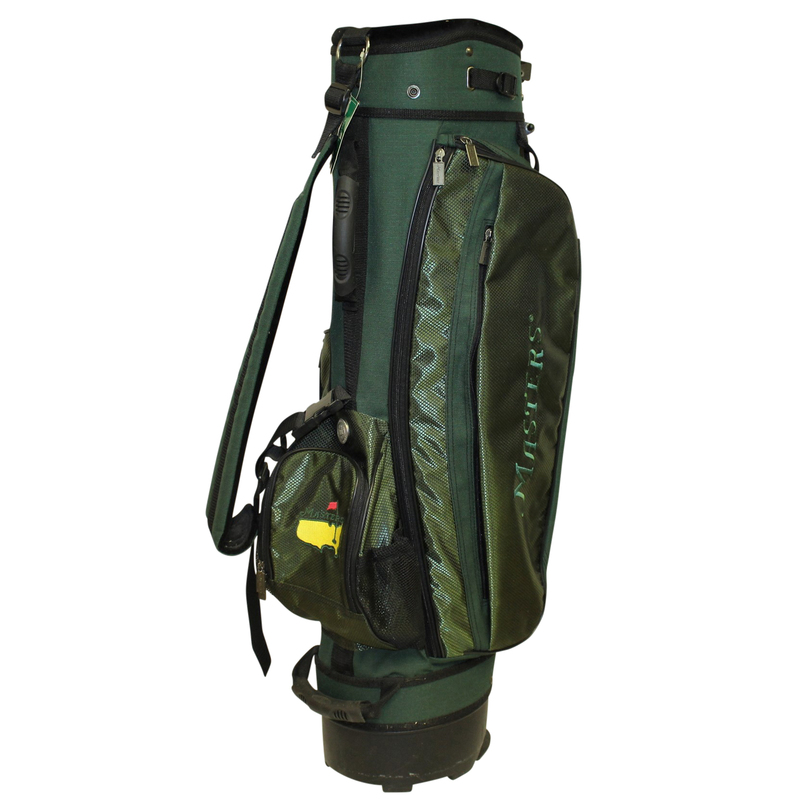 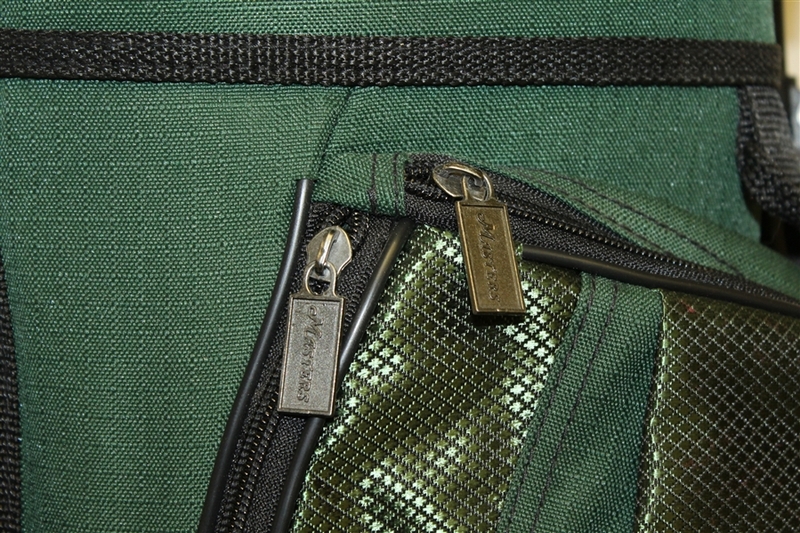 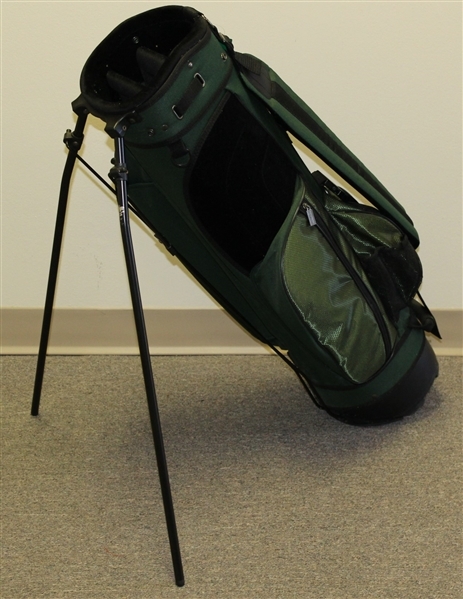 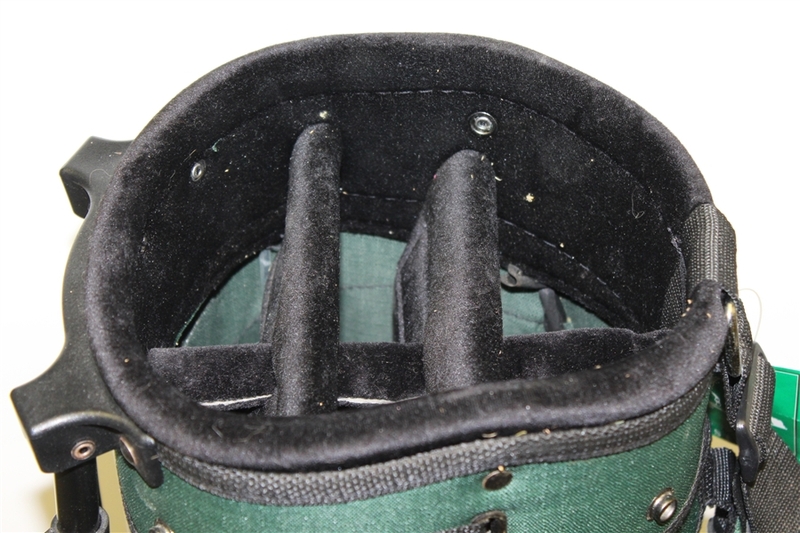 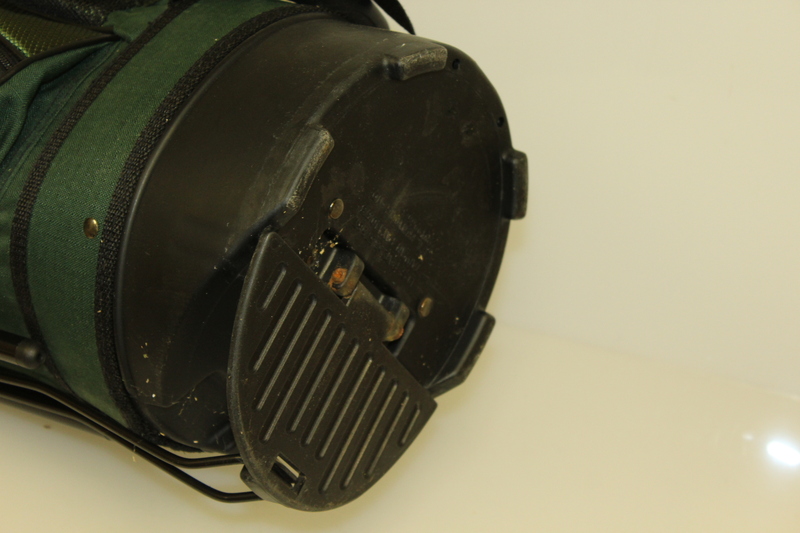 Featured in this lot is a full size commemorative Masters golf bag. It is unused and still has the original tags intact. 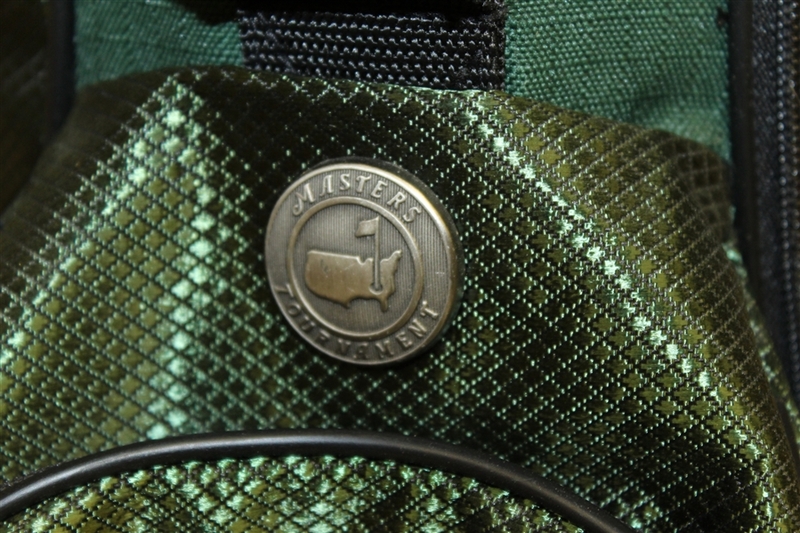 Super scarce item that is bound to catch the attention of golfers and collectors alike. 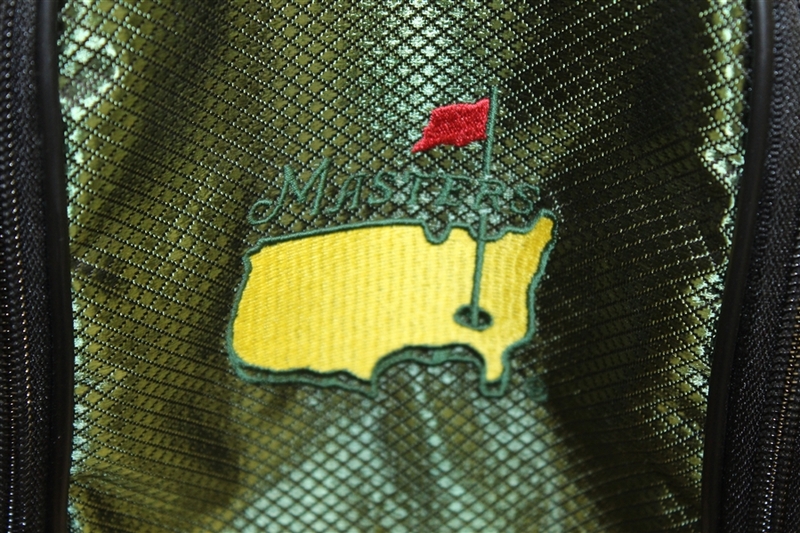 Never used, an exceptional item from Augusta National commemorating The Masters.